Please feel free to download and use these in your teaching. Leave a comment to tell David what you think of them. 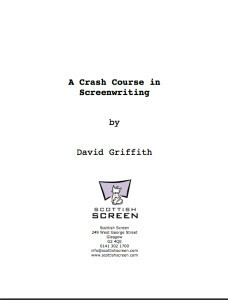 A Crash Course in Screenwriting is a free screenwriting guide written by David Griffith for Scottish Screen. 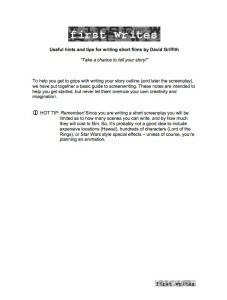 Free screenwriting guide for young people and beginners written by David Griffith for the Scottish Screen First Writes programme. 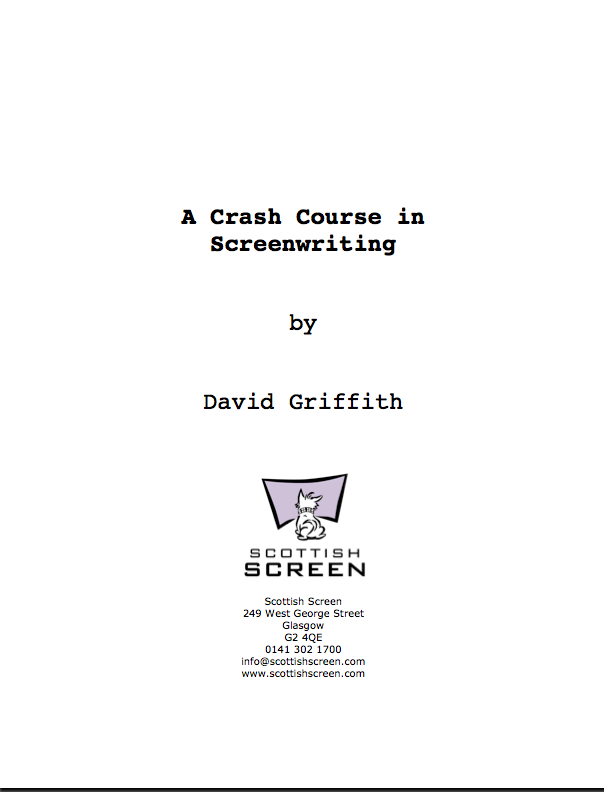 Widely acclaimed beginners guide to screenwriting, used by Scottish Screen, First Lights and many other educational organisations. This guide has been downloaded well in excess of 10,000 times. David plans to update the guide soon. 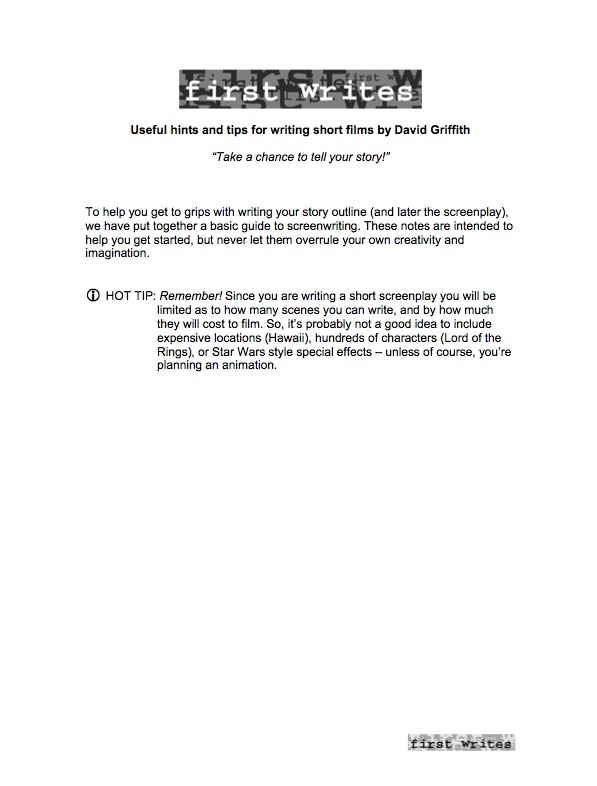 A brief screenwriting guide written for a children’s writing competition organised by Scottish Screen. Simple screenwriting guidelines written for the Scottish Screen First Writes programme. The guide was written for Scottish Screen and Urban Learning Space in 2009 and is widely used across the world. 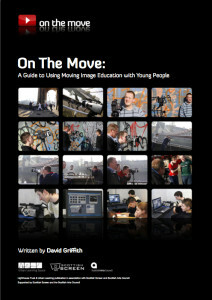 Free guide for trainers on Moving Image Education and on making films with young people. The guide was written for Scottish Screen and Urban Learning Space in 2009 and is widely used across the world.